The police report of a car accident is often a key piece of evidence in the case. If the police report casts you in an unfavorable light or is otherwise detrimental to your claim, your Michigan auto accident lawyer will need to take steps to challenge the report. Meet with the officer who prepared the report and gather as much information as possible to undermine the officer’s testimony at trial. At this meeting, your lawyer will question the officer about his investigation procedures, findings, and conclusions. Learn everything possible about the officer’s employment history, education, and experience. Determine whether the officer who prepared the report was a witness, a post-accident investigator, or an accident reconstruction expert. Take the officer’s deposition (formal testimony given under oath) to bind him to his testimony, so that any change in his story can be impeached. The officer is not competent to give an expert opinion. The officer is not qualified to give an opinion on an ultimate fact issue. The officer lacked personal knowledge of the events in the report. 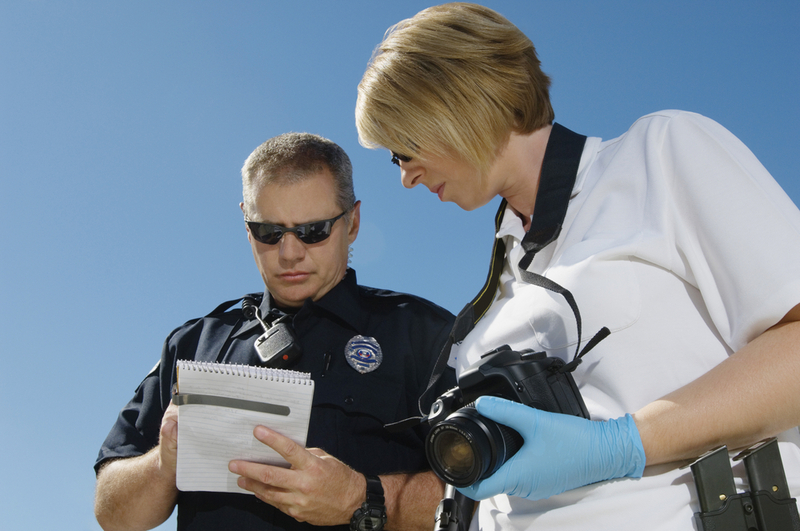 Hire investigators or experts to analyze the evidence in order to refute or disprove the detrimental police report. Challenge any charges against you arising from the accident. This way your attorney can cross-examine the officer; obtain discovery; and disprove any finding of fault so that it cannot be used as evidence of your negligence in the civil action. All the parties have access to a bad police report. It cannot be concealed, but the damage may be contained by a knowledgeable and proactive Michigan auto accident lawyer. Call us today for a free consultation.